After one of the longest waits in TV, Season 3 of True Detective is finally here. Here’s what to expect — and how to watch it, wherever you are. What is True Detective about? True Detective jumps from place to place and cast to cast, focusing on different teams of detectives in different parts of America each season. The first season, starring Mathew McConaughey and Woody Harrelson, followed a pair of Louisiana State Patrol officers; the second season, led by Colin Farrell and Rachel McAdams, took us to California and followed three detectives from cooperating police departments as they investigated a series of crimes linked to a corrupt politician. 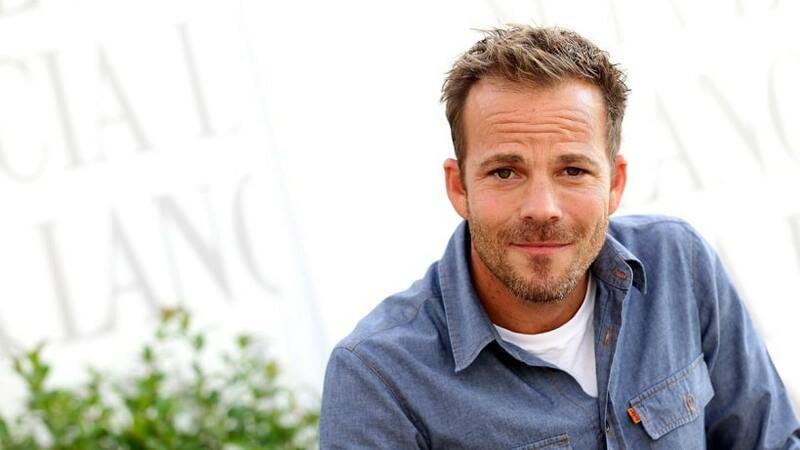 So it’s no surprise to meet a whole new cast and setting in the third season. True Detective’s third season takes place in the Ozarks (where Arkansas meets southern Missouri), daringly over three separate time periods, and follows detective partners Wayne Hays and Roland West as they investigate the case of two missing children. This will be True Detective’s most ambitious season yet in terms of scope. In January of last year, casting calls went out for up to 1,500 actors, including stand-ins and doubles, to begin filming in Arkansas. The Agency Inc. casting agency’s CEO said, ‘this is the largest production we’ve ever cast.’ Additional casting calls went out later for Asian actors to portray Vietnamese characters, indicating a wider geographical scope to the show too. Each new season of True Detective sees the show move around, away from its previous settings and its last season’s cast. 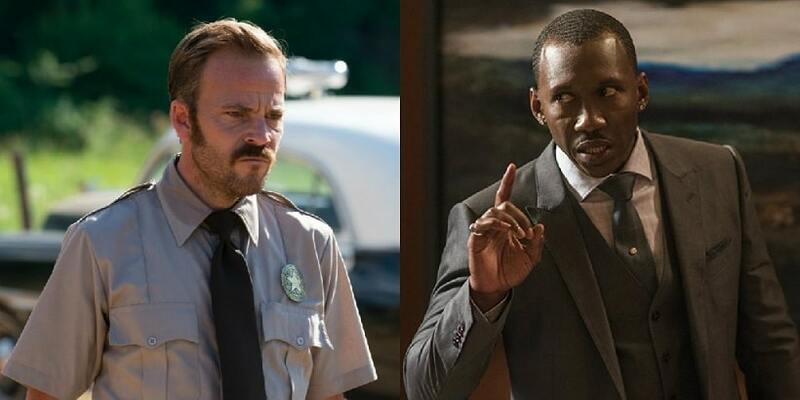 For season three, Oscar-winner Mahershala Ali (Moonlight) will be headlining True Detective’s Season 3, playing lead character, retired Arkansas State Police detective Wayne Hayes, while Stephen Dorff plays his partner, Detective Roland West, and Deborah Ayorinde will be Becca Hayes, Ali’s estranged daughter. Josh Hopkins will play Fayetteville, Arkansas private attorney Jim Dobkins, whose job involves deposing police detectives in an ongoing investigation. Jodi Balfour plays Lori, a long-term love interest to Det. Roland West. We’ll also see Carmen Ejogo as Amelia Reardon, an Arkansas schoolteacher who has a connection to two missing children in 1980. Where can you watch True Detective? True Detective premiered on January 13th, over at HBO Go and at the same time on Now. The 8 episodes are released weekly, with the season ending on February 23, 2019, with ‘Now I Am Found.’ Generally, an episode comes out two days earlier online than on HBO. That’s not much use to you if you’re outside the USA: Now and HOB Go are only available stateside. To stream True Detective from anywhere in the world, all you need is a VPN. VPNs disguise your IP address, which is what streaming companies use to find out where you are. All you need to do is fire up your VPN, select a US server and connect to it, then head over to HBO or Now. But one problem with some VPNs is that streaming services are getting better at spotting VPN use. Not all VPNs unlock streaming services now. Make sure you get one that does. We recommend NordVPN: it’s secure and private, and it has a ton of extra features — plus the price is right, especially if you’re choosing a longer-term plan. Most importantly, it reliably unblocks content on streaming services worldwide. If you prefer to shop around and choose your own, check out our guide to the best VPNs for streaming!